Be it a Halloween jack-o’-lantern or a delicious pumpkin dessert; pumpkins are enjoyed in a variety of ways. Native to North America, pumpkins are grown almost all over the world for varied reasons. You can grow your own pumpkins to add variety to your dinner table or decorate your porch. Pumpkins are a warm-weather crop that doesn’t survive the frost. 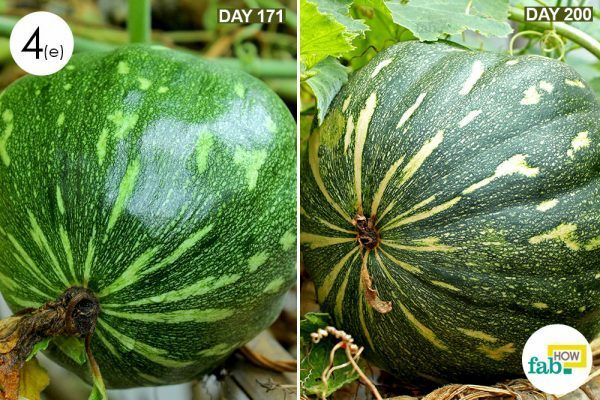 They also require a long period to mature as well as plenty of space to grow, so plant your pumpkins after the last frost date when the temperatures are at least above 60° F.
If you’re short on garden space, some small varieties can be grown in a large pot. Unfortunately, you cannot grow a large jack-o’-lantern pumpkin in a pot. 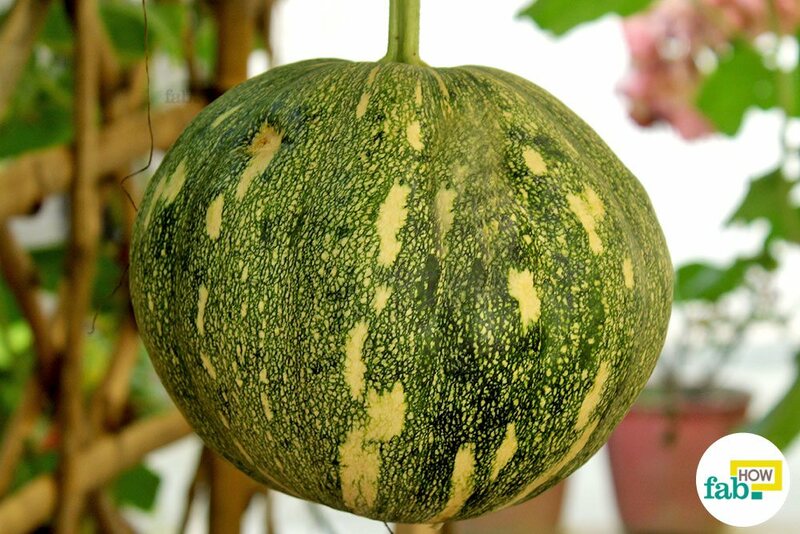 Pumpkin plants require abundant sun and rich, fertile soil to grow and produce bountiful fruits. The soil shouldn’t be too sandy or have too much clay. The soil should have good water retention but enough drainage that it won’t get waterlogged. 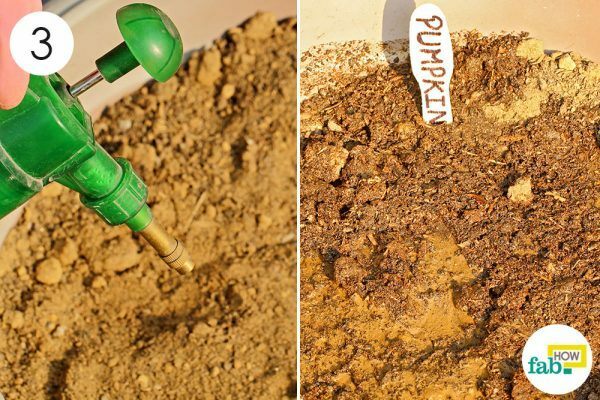 While pumpkins require plentiful watering, you don’t need to keep the soil flooded all the time. If the soil seems dry or the plant appears to be drooping, water it heartily. Apart from their prize looks and delicious taste, pumpkins also boast a host of health benefits. 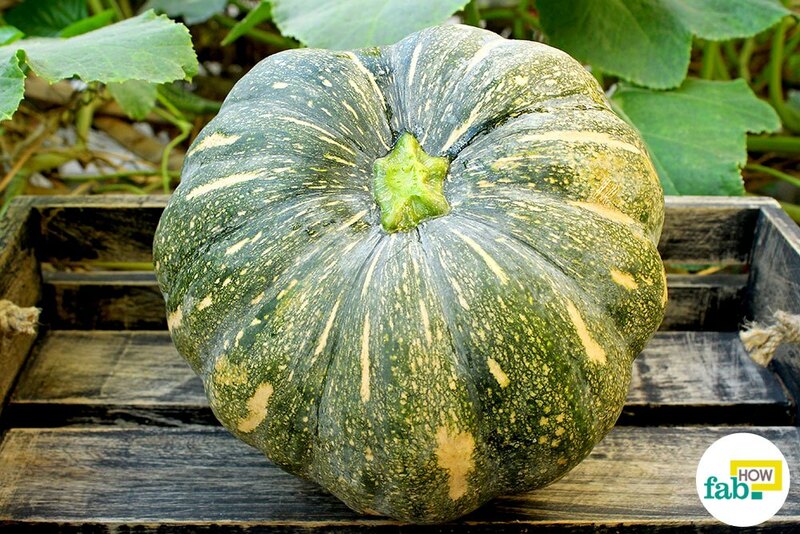 Pumpkin can provide you with more than your daily requirement of vitamin A, which is good for your vision. Carotenoids present in pumpkins keep cancer cells at bay, as well as keep your skin free from wrinkles. Pumpkins are often overlooked as a good source of dietary fiber. Pumpkin seeds can also help you fight bad cholesterol. Work the soil loose with your hands or a garden rake. 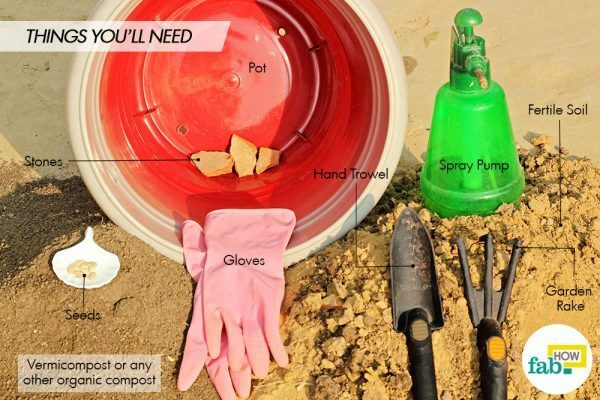 Add vermicompost or any other organic compost to the soil. 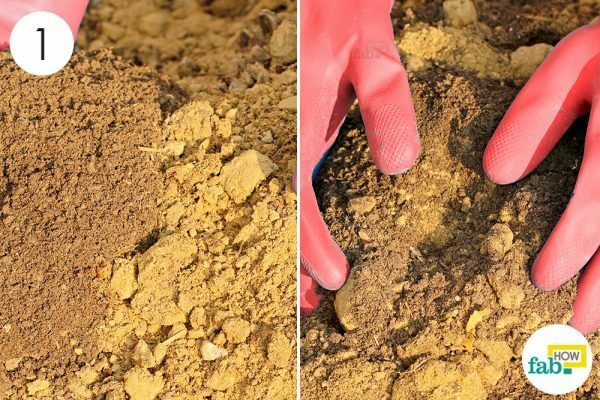 If your soil is too sandy or has too much clay in it, adding compost should surely help with the texture. Well-draining soil with good water retention is required, as pumpkin plants need copious amounts of water. Select a large pot, at least 10 gallons, which has a couple of holes at the bottom. Line these holes with some stones to ensure good drainage. Fill the pot with the prepared soil, taking care not to compact the soil. Select good quality seeds of a variety that suits your needs. For growing in a pot, select a small variety like Jack Be Little or Baby Pam. Sow the seeds only after the danger of frost has passed. Make deep holes into the soil with your fingers and add the seeds. 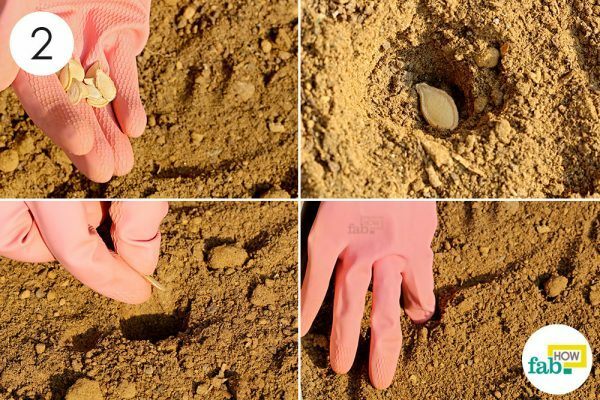 Cover the holes loosely with the soil. Plant 2 or 3 seeds in a pot. Sowing multiple seeds will ensure better chances of germination. 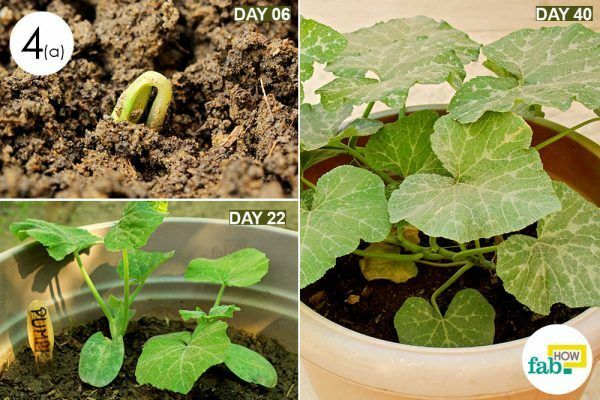 After the development of the seeds, limit the number to 1 plant per pot. Water the plants thoroughly with a garden pressure pump. Water your pumpkin pots early in the day to deter muggy situations near plant bodies that may give rise to mildew and mold in the leaves. While watering the plants, also avoid wetting the plants’ leaves. Pumpkin seedlings emerge in about a week when provided with ample moisture in the soil. The best temperature for germination is 95° F, but the soil should be at least 70° F or higher for successful germination. Cold soil inhibits the germination process. 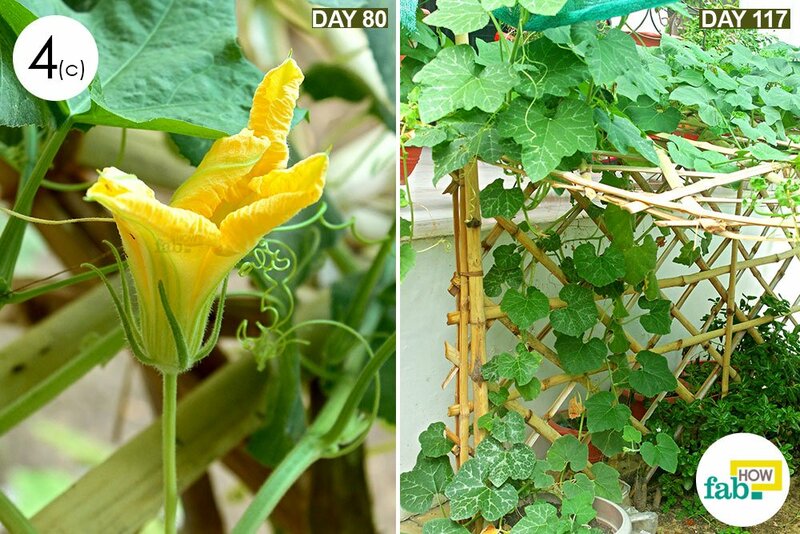 Being a climber with sensitive roots, a pumpkin plant should be planted directly in the potting soil. Transplanted crops often grow spindly. If the fruit sits on the ground, you may place a thin board or a piece of cardboard underneath the fruit to prevent bruising and possible rot. Pollination between male and female flowers is carried about with the help of bees, so make sure that bees have unbridled access to your plant. Remember that you won’t enjoy any harvest without pollination. If bee activity is non-existent near your plant, you’ll need to hand pollinate the flowers. You should use a soft-bristled brush to transfer the pollen from a male flower to a female flower. 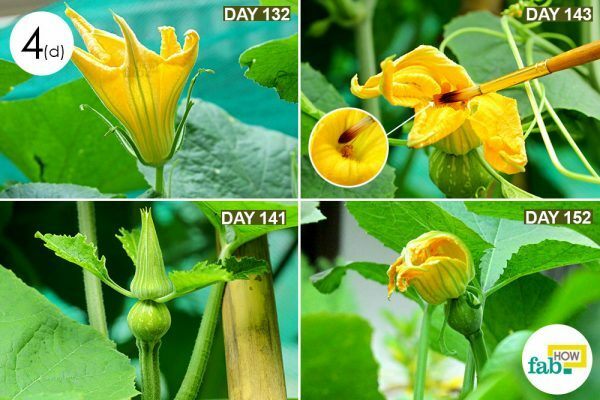 A female flower has a small fruit attached to its base, a feature not found in the male flower that grows tall on an erect stem. Always keep any pests in check. Striped cucumber beetles, four line beetles, squash bugs and aphids are some of the pests that you need to keep a look out for. Aphids can be taken care of with a harsh stream of water. For the rest, simply handpick and destroy them. Keep a check on signs of squash vine borers. Their larvae can kill an entire mature pumpkin plant very quickly. Check for holes at the base of the plant. If caught early it is sometimes possible to perform “surgery” on the vines by carefully slicing them vertically with a sharp knife, removing the eggs or larvae, and burying the cut section in the soil so new secondary roots can develop. Downey mildew, powdery mildew and bacterial wilt transmitted by beetles are a few diseases to watch out for. Usually, the conspicuous change in the fruit’s color is a strong indication that the fruit is ripening, but don’t go by size and color alone. If the fruit yields to the pressure of your thumb or if the skin can be easily punctured by your fingernail, it’s not yet mature for harvesting. Such fruits, if harvested, do not keep long. If fruits are getting heavy on the vine, they may need additional support. 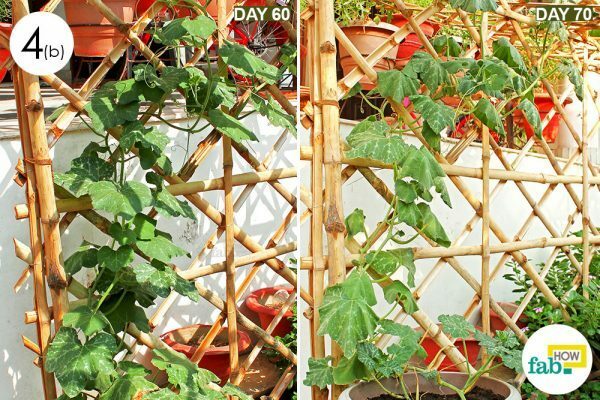 Cut up an old t-shirt or towel to make a little “hammock” and tie to the trellising system. The shell of a mature fruit is well hardened. Another strong indication that the fruits are ripe for harvest is the decline or death of the vine. The stem itself starts to twist and dry. 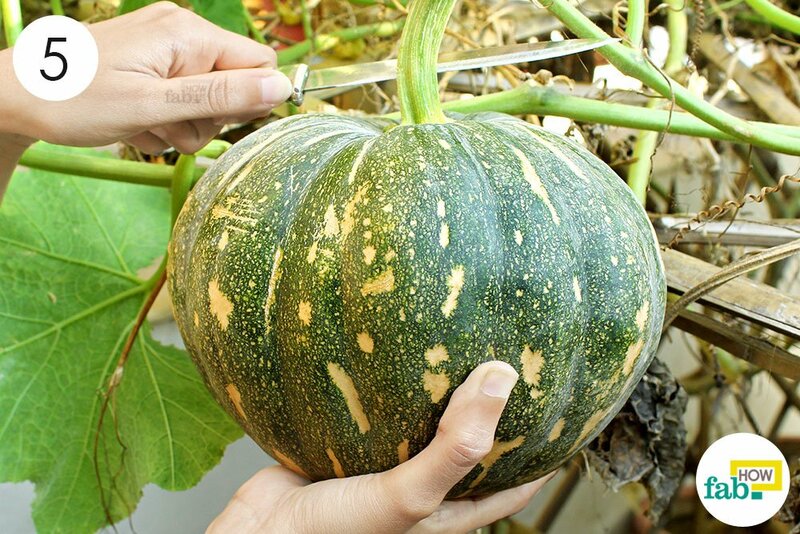 To harvest, cut off the stem with garden shears, leaving 4 to 6 inches of the stem intact with the fruit. Cure the fruit in the sun for at least 10 days before storing it. Avoid crowding the plants to discourage mold and mildew. Space apart to improve air circulation among the foliage. Depending upon the shelf life of the variety you’re planting; you may also use your pumpkins as decorative pieces on your porch or patio. After harvesting, wipe the pumpkins with white vinegar. 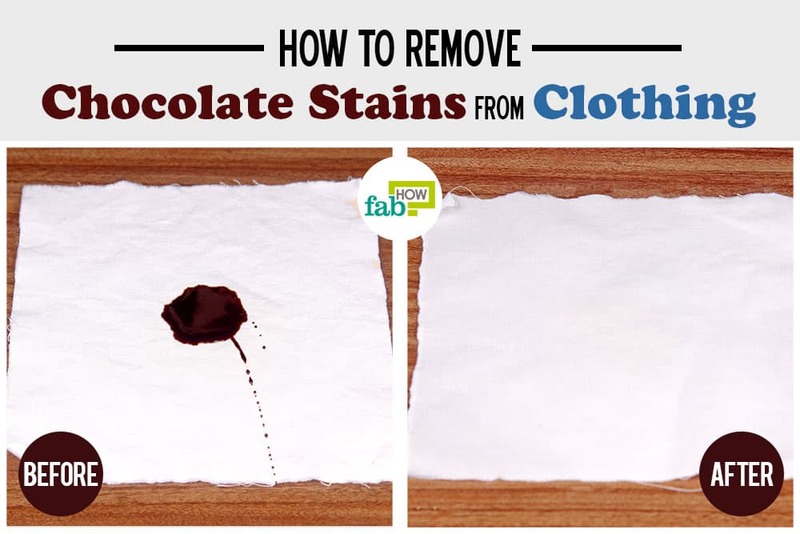 This kills bacteria on the fruits and can give them longer shelf life. Select a hulless variety like Triple Treat if growing exclusively for seeds. Heirloom varieties are heavy feeders and can be fussier for beginners. Stick to easy-to-grow varieties initially. When the fruits turn orange, decrease the watering amount. Cutting off the water supply 1 week before you harvest, will make the harvest store longer. Ensure that your compost is fine. Large chunks may attract bugs and beetles. Never lift your pumpkin by the stem. A damaged stem may give way to rotting. Always support the base of the pumpkin with your other hand while lifting it. Imagine you’re holding it like a pitcher or a pot.